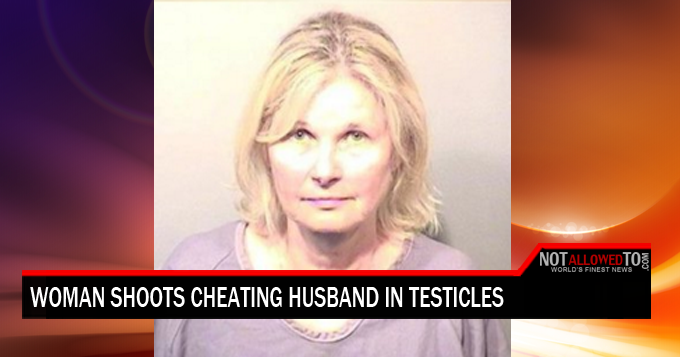 FLORIDA | Police say an enraged woman shot her cheating husband and the bullet got lodged in his testicles. According to the Brevard County Sheriff’s Office, 60-year-old Victoria Reid was arrested last week after wounding her husband of 16 years in their home. She was charged with aggravated battery with a deadly weapon domestic violence and aggravated assault domestic violence. 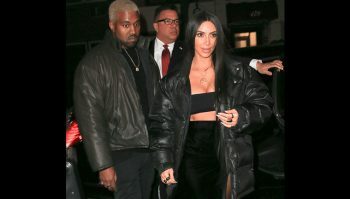 They say she confronted him about an extramarital affair and threatened to kill him. She then allegedly fired a shot into his left knee and the bullet traveled up his thigh and stopped in his testicles. Reid faces charges of aggravated battery with a deadly weapon and aggravated assault.